Outdoor lighting is an umbrella term used for all lighting that is outside (not just exclusive to houses). Our ranges covers all areas of outdoors and for all types of buildings and people; suited if you own a business, you're a homeowner or within public services, you can find something with us! 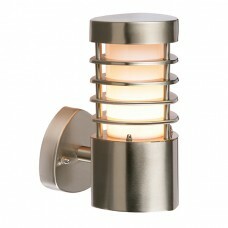 Are ranges range from garden lights, lamp post, pedestal lights, pendants, walk over lights and wall lights. We take great pride in our outside lighting so for any help please get in contact with us, online or in store. We have a lot of sales and discounts on our garden lights so check back often.